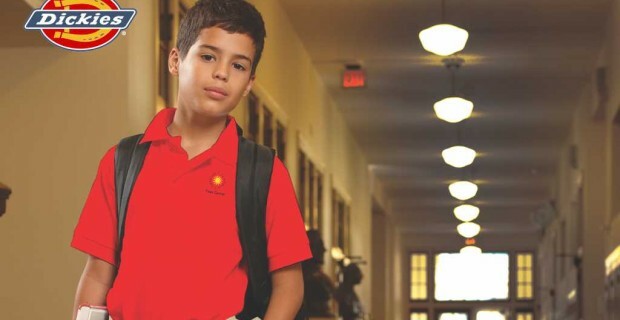 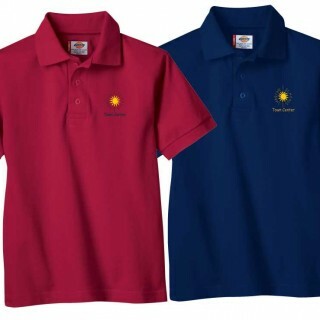 Dickies Embroidered Polos Starting at only $15.95! 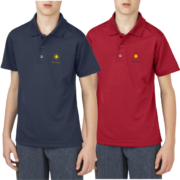 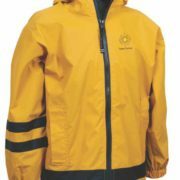 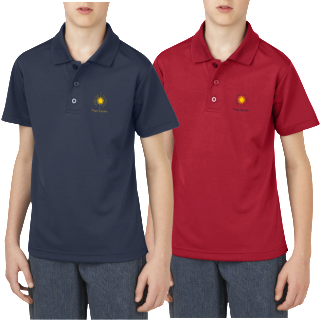 From the 60/40 Polo for added durability, to the 100% Cotton Polo for added comfort, we have the perfect garment to fit your need. 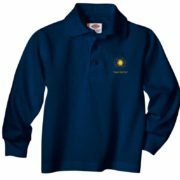 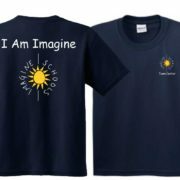 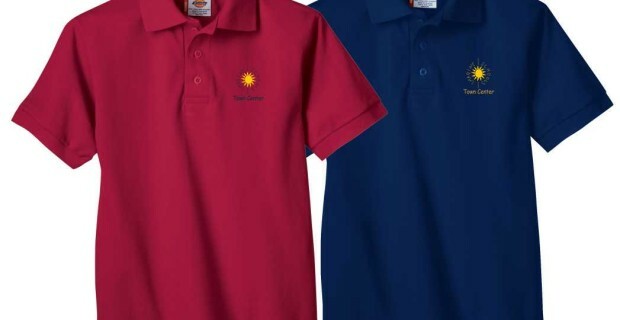 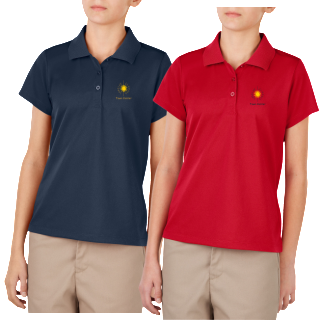 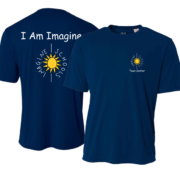 Now available in the Girls 60/40 Interlock Polo for added comfort and fit!